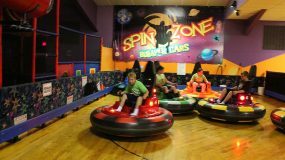 The place that has something FUN for everyone! 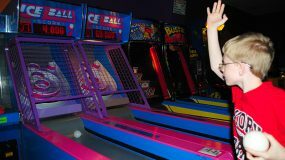 Join us at our Hermitage, PA family fun center. 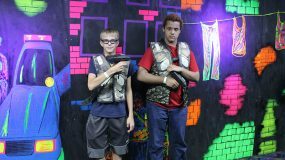 We invite you, your family, friends, school, non-profit organizations, and private groups to enjoy our facility. 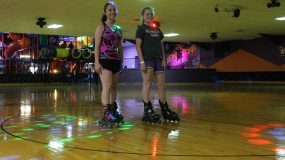 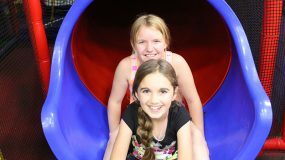 We offer activities such as roller skating, rock wall climbing, laser tag, playzone, bumper cars, and an arcade. 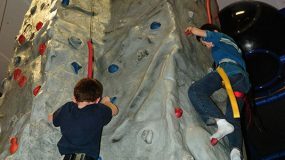 These are just a few of our great activities that are fun for all ages.